Car Shipping from Boston to Miami FL ,What is the price? Boston to Miami is a good traveled route on season and off. Prices are changing based on the time of year. During off season you can move cars on this route for $595-$695, during season Prices starting at $895. Delivery times on this route running between 3-5 days. 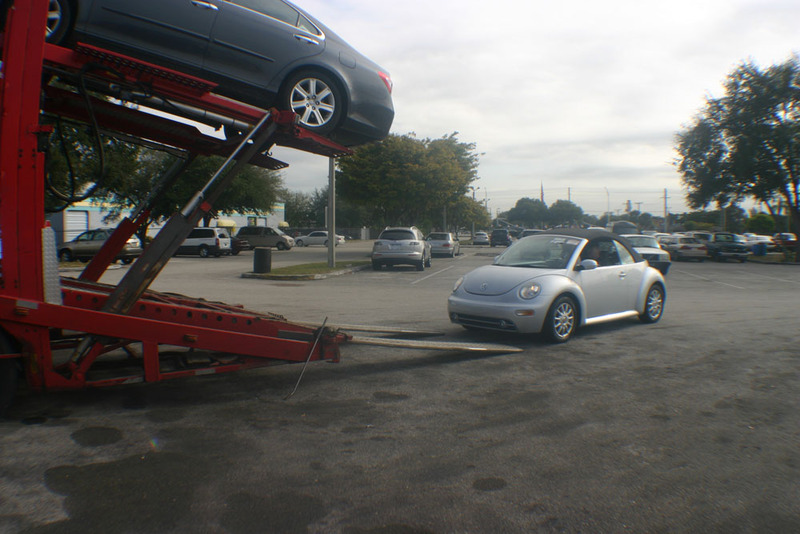 Need more information about Car Shipping from Boston to Miami? Call us at (800) 516 3440 or submit your request.